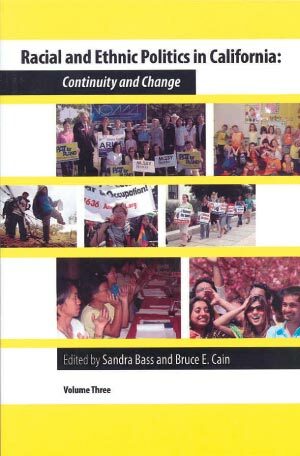 of "Racial and Ethnic Politics in California"
"The subtitle of the book, Continuity and Change, aptly describes both California politics and the latest volume in the Racial and Ethnic Politics in California series. Like the first volume, the third offers a clear story about the ways in which racial and ethnic diversity drive contemporary politics in the Golden State. "Kenneth Burt offers a fresh take on coalition-building between racial and ethnic minorities and the labor movement in his excellent contribution."